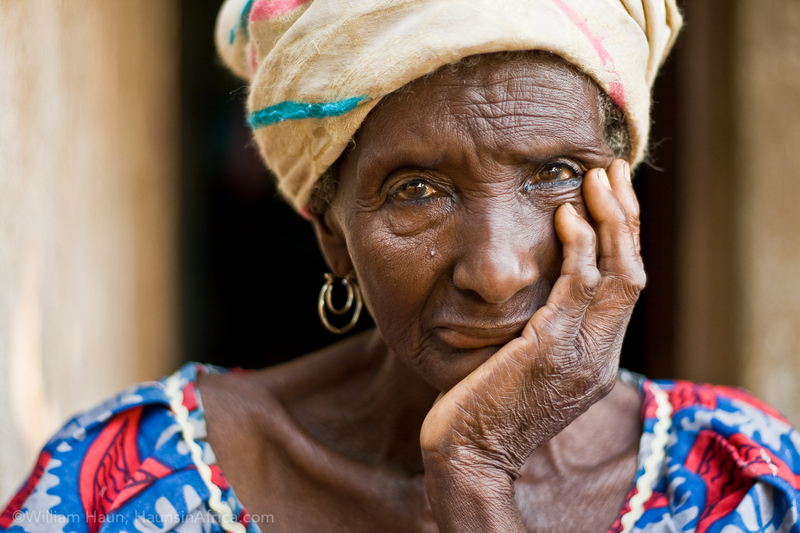 Ghana decided to introduce a three-pillar pension system in 2008. Since 2013, Switzerland has supported a project linked to the capacity-building of the Ghanaian National Pensions Regulatory Authority (NPRA), whose role is to regulate and supervise the pensions scheme. This paper tries to identify the main challenges to the implementation of the SECO project in Ghana., both from a macro and micro perspective. In particular, it investigates the links between the pension system, macroeconomic indicators and the development of the financial sector. In addition, the capacities of the NPRA are assessed. Finally, this paper formulates recommendations to promote a better functioning pension system in Ghana, both from the point of view of the NPRA project, and from a broader perspective.